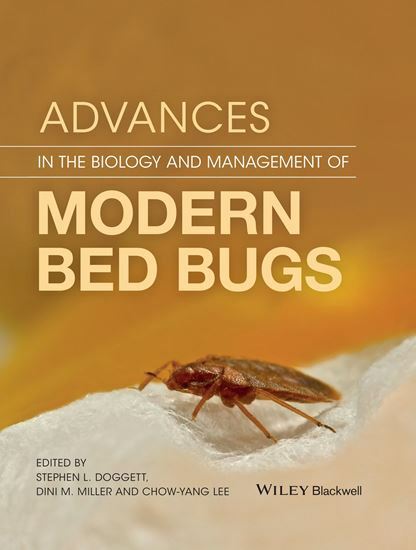 Advances in the Biology and Management of Modern Bed Bugs (ABMMBB) is an essential publication to have on the shelf, not only for practical pest controllers faced with this pest, but also academic researchers, students and anyone else involved in any way with this pest. It’s over 50 years since the previous ‘bible’ covering bed bugs was published, since when bed bugs have made a global resurgence and much has changed. Advances in the Biology and Management of Modern Bed Bugs (ABMMBB) is a complete synthesis of bed bug information from the past to the present. This book updates and expands on existing material on bed bugs with an emphasis on the worldwide resurgence of both the common bed bug Cimex lectularius, and the tropical bed bug, Cimex hemipterus. It incorporates extensive new data from a wide range of basic and applied research, as well as the recently observed medical, legal, and regulatory impacts of bed bugs. 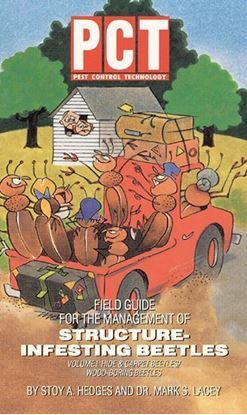 ABMMBB offers new information on the basic science and advice on using applied management strategies and bed bug bioassay techniques. It also presents cutting-edge information on the major impacts that bed bugs have had on the medical, legal, housing and hotel industries across the world, as well as their impacts on public health. For those who deal regularly with this pest, chapters cover the history of bed bugs, their global resurgence, their impact on society, their basic biology, how to manage them and the future of this pest make particularly fascinating reading.